Once your account has been assigned to wholesale group(click here to learn how to get a wholesale account), you could now login to your wholesale account, browse all the products in wholesale prices, check wholesale instructions on each product pages, manage your account information and track your orders. You will find tiered wholesale prices on each product page, which differs from the retail prices. You could still choose to order a sample pc of each product with standard retail price too! Meanwhile, you will find a wholesale instruction on the product page that indicates how many pieces of this item will be packed into a fixed size export carton. This is quite important especially for fragile items such as the glass teapots etc. To order a fixed size export carton could reduce the risk of damage during shipping. Of course, this is only a suggested quantity. You could still order any quantity that you need. Our packing members will figure out a packing solution for your mixed orders. The customizable items such the packing bags, cups, teapots etc. will be marked out in the wholesale instruction column of each product page. There will be a special MOQ that is required for a customizing work. Such as “Print with a one color logo, order quantity starts from 100pcs”. This is a general guideline. Please contact us or submit a support ticket to confirm more details about the customizing process. To learn more details about how to make a customized order, please check this page. 4. Review your order in the shopping cart. Once you have added all the items to your shopping cart, you could now click the “view cart” button and review your orders. 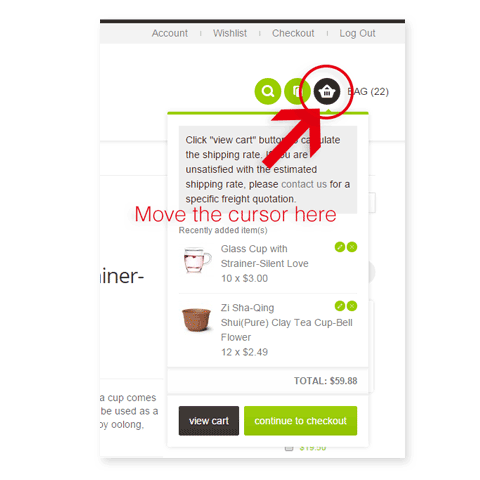 In the shopping cart page, you could calculate the total amount of your order, calculate the shipping cost, apply coupons, delete wrong items, adjust the order quantities, etc. The shipping cost is pre-set base on the gross weight of the items you ordered and the order quantity. For wholesale orders, the default shipping solution is express shipping with couriers such as Fedex, UPS, DHL or China EMS(tea orders). 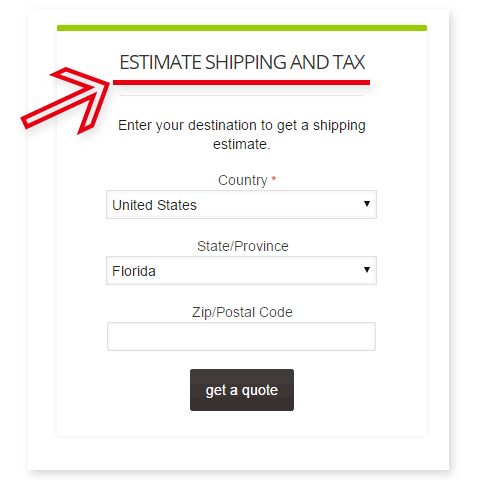 There is a good chance we could reduce the shipping cost by re-calculate specifically base on your order. Or find other shipping methods for you. Like, airway shipping, special-line shipping, or even sea transportation for some particular orders with large volume weight. So, please do not hesitate to contact us if you are not satisfied with the system generated shipping cost. If you have received a coupon that we specially made for wholesale customers(retail coupons are not workable for wholesale accounts) you could apply the coupon on the shopping cart page. 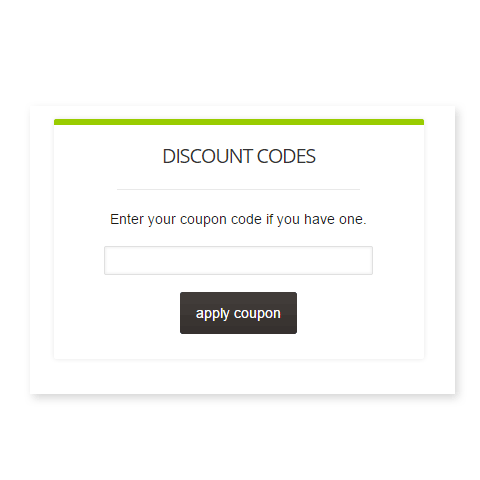 Just paste the coupon code and click ”apply coupon”. Paypal---Please check more details about this payment method here. 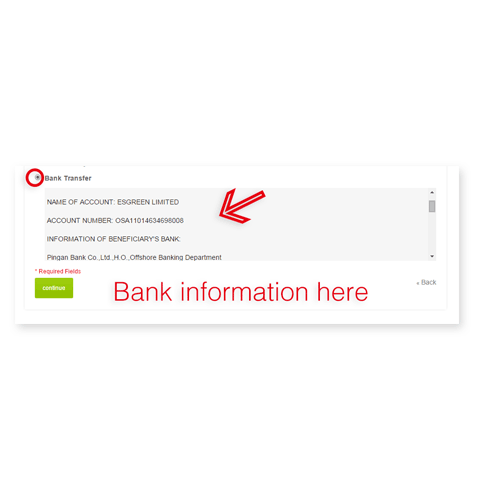 T/T Bank transfer---You could get our company bank information during checkout. Please leave your order number in the “additional message to beneficiary” form during the payment process. Please contact us at [email protected] if you have any questions concerns about the payment. 8. Manage your order and track order processing status. 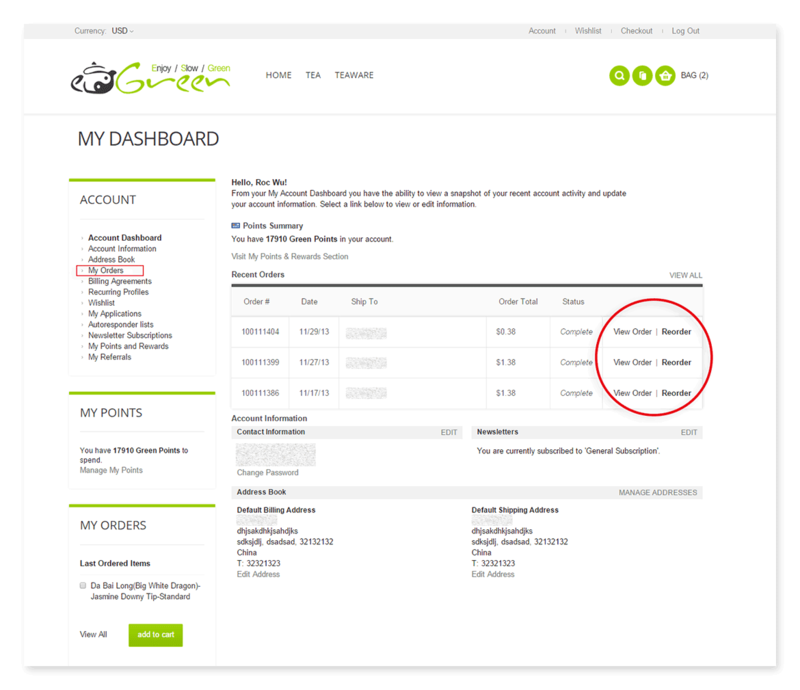 After you placed the order, you could login to your account and keep track of your order status from your account panel. Indeed, you do not need to manually track the shipping status by yourself. We will send you every updated shipping information by Email or SMS(if you left your mobile phone during checkout). You could check the latest shipping status with the link we provide or check through the official website of the shipping courier with the tracking number we provide. Please find more details about shipping and delivery here. Also, you could always contact us at [email protected] if you have any questions concerns about the shipping. The shipping courier normally will get in touch with you before package dispatching. You could schedule a proper dispatching time with them. Meanwhile, you could contact the courier personally as soon as the package arrived at your local dispatching point with the tracking number we provided. In most countries, you have to pay taxes or duties on imported goods. Sometimes goods under a certain value, or in certain categories, do not incur taxes. The rules are different in every country. Unfortunately, there is no way for us to know the rules, regulations, customs, traditions, practices, loopholes, schemes, systems, paperwork, codes, laws, or rulings of every single country. Therefore, we cannot, and will not, offer advice about taxes in your country. >As the buyer, it is your responsibility to find out that information before you order. If you have to pay import taxes and/or additional duties and sales taxes, then you would have to pay that to the courier upon receipt of the package(s). We can't calculate this for you and there is no way to pre-pay it. Or contact us directly: [email protected]. We are more than happy to follow your instructions. Please check more details about the customs duties & import taxes here. 12. Report a product related issue or package is broken during transportation. Please double check the package carefully before you signed receipt of the package. ESGREEN has bought transportation insurance for your package and you have the right to reject the package if you find it has already been damaged seriously. Please take a photo as proof and send it to us for a further damage claim process. If you still have any questions about how the wholesale order processed, contact us! ESGREEN team members always look forward to hearing from you.